Prepare to take on either a 10km, half, or full marathon in the Christchurch Marathon Event, Sunday 5 June 2016. Get a support package from the team at UC Sport. Register online today, introductory meeting is Monday 6pm 14th March in KA04, and the first group pack run is Tuesday 15th March 5.15pm. Comprehensive online training and support programme through Training Peaks. Group runs lead by pack leaders every Tuesday and Thursday at 5.15pm to keep you motivated (beginner, intermediate, and advanced running groups available). Free high quality BLK running T-shirt worth $50. We’ll even pay for your entry fee in the Tai Tapu 10 or 15km road race as part of your build up! 3km time trial to determine your appropriate training group. Discounted shoes and running gear from our partners The Frontrunner. Rehydration sponsored by SOS Rehydrate. Seminars included on Nutrition, Race Day Prep. Weekly email support with motivational and training advice. Over 15 years experience running this programme – hundreds of satisfied runners. Fill out our online registration form today or download a brochure and register at UC Sport’s offices you will be able to pay by EFTPOS or credit card. We’re confident you won’t find a better price for this much training advice and support! Paying off the programme through installments is no problem and can be organised with Matt Ingram (matthew.ingram@canterbury.ac.nz). 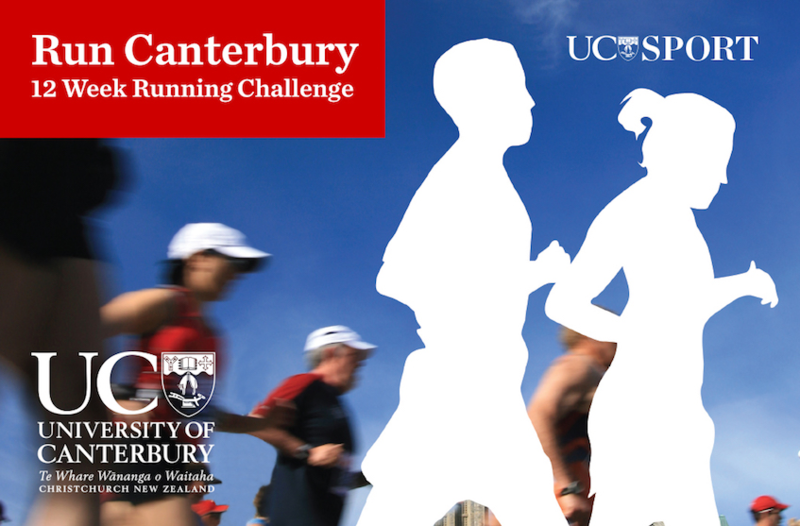 Lastly please “Like” our Run Canterbury Facebook Page! March 1 is Zero Discrimination Day, an annual worldwide event that promotes diversity and recognises that everyone counts. Print the butterfly, take a picture of yourself holding it and post it with your diversity message on #UCNow, (#ZeroDiscrimination, #UCDiversity). 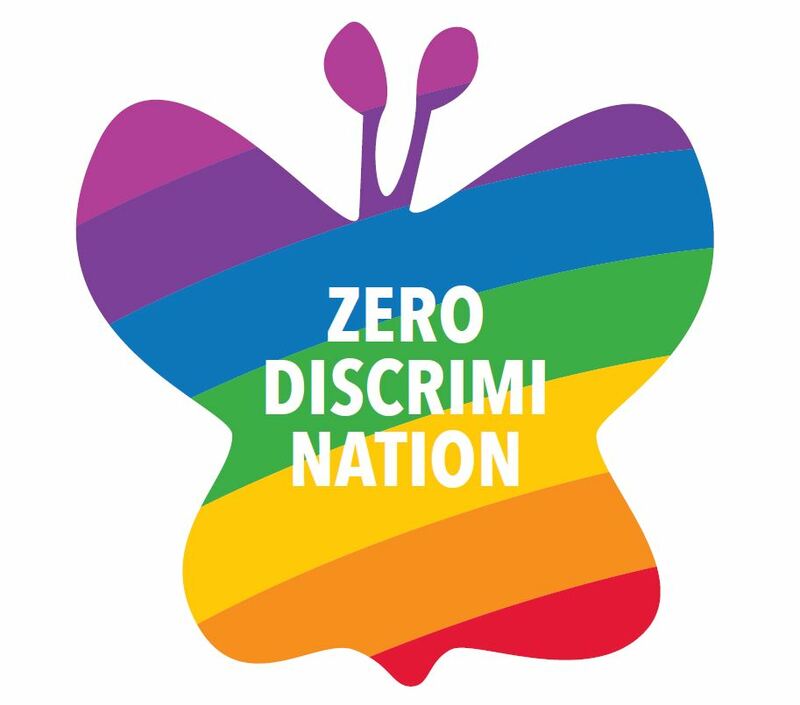 The Zero Discrimination Day is a UNAIDS campaign of solidarity that stands up to racism, discrimination at work, discrimination at school, and other activities that reduce people’s ability to participate fully and meaningfully in society. Organisations like the United Nations (UN) actively promote the day with various activities to celebrate everyone’s right to live a full life with dignity regardless of age, gender, sexuality, nationality, ethnicity, skin color, height, weight, profession, education, and beliefs. The Department of Management, Marketing and Entrepreneurship is hosting an Erskine Seminar by Professor Jeanie Forray who is visiting from Western New England University, USA. Date: Wednesday 9th March 2016 1:00pm – 2:30pm. Location: Room 409, Business and Law Building, Ilam Campus. Professor Forray will discuss her research into teaching within the Responsible Management (RM) domain, in an attempt to find out why efforts to educate students to be responsible managers appear insufficient to overcome the dominant business paradigm of profit. Want to help the Student Volunteer Army? It is looking for drivers to help them with their camp, held between March 11th and 13th. Drivers will need to be able to drive long distances, as the camp will be largely taking place in the Marlborough Sounds. Drivers will receive fuel vouchers to cover the cost of petrol. If you are interested please call the SVA events team, Alison Faulls on 0277108277 or Ed Cook on 0278766400. Congratulations to UC alumnus Duane Major, who was the organiser of the campaign to collectively buy the beach on the Abel Tasman. This means the beach will now be in public ownership and all Kiwis will have the right to visit this slice of heaven. Duane Major has a Bachelor of Science (Honours) degree in Chemistry from UC. He currently works as a pastor at South West Baptist Church.